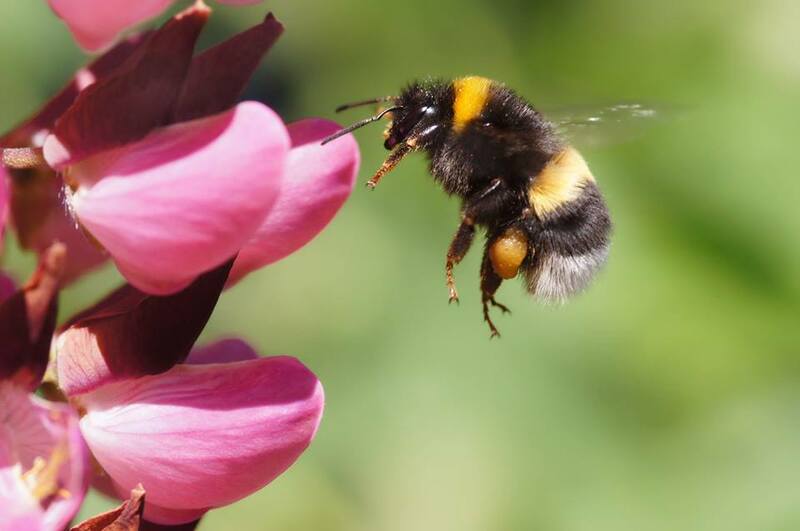 Come and join The Bumblebee Conservation Trust and The North Devon National Trust, facilitated by The Pickwell Foundation, as we re-wild community spaces in our parish to help protect our bees. With expert guidance from the Bumblebee Conservation Trust and Life on the Verge, we’re inviting you to join us in sowing wildflower seeds in an effort to support our wild pollinators. We’ll be planting a mix that should come into a beautiful bloom during the coming months, and we’d love if you could be a part of it. We’ll be meeting simultaneously at Croyde Village Hall and Georgeham green (in front of the village shop) to sow wildflowers. Join us at whichever venue suits you best. Following that, we’ll be providing refreshments at the village halls and the opportunity to make bee and insect hotels to take home with you to encourage bees in your own gardens. Wear your wellies, bring forks and spades if you have them, and let’s get stuck in! Families and children all welcome, the more the merrier.